So True, Support change, Save the children. all judge you dont care for children,,,you send child on a stret..
wow, these are the same players doing the dirty, scandalous work to me. I knew it! It’s so bad and so corrupt. Nobody is watching these people and if they did they would probably turn a blind eye. Aneta wos burn wyth cigaret..you are syck..cover thiz..czeslawa.idia..
I’m sorry Maria. Your many messages are not understandable and appear to ask for legal help without giving a summary of the story. There is no lawyer associated with this blog & your writing is so mispelled & lacking in basic English it is impossible to understand. Ask a friend who writes English to help you write any other messages or we will not post them. If you need a lawyer call the bar association to ask for a suggestion or ask a friend for a suggestion. The.wont to kill.me and gete SS.mony.. I am also a victim of David Wessel. My ex admitted in a deposition to hitting and blooding up to 10 times. My ex was arrested for adult at a exchange and was jailed for assault. She was convicted in another court of visitation interference. 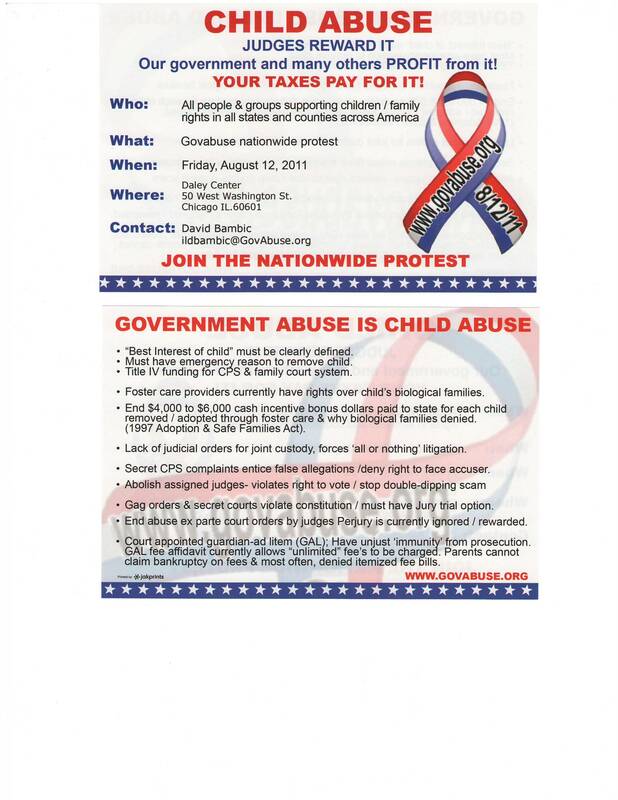 David Wessel knew of all of these things and never protected me or the children from a narcissist/borderline abuser. He did however state his belief that I needed supervision visitation. It’s much more involved that this, this is a short and incomplete synopsis of my case that has gone on for 9 years. My first judge was Martha Mills who everyone knew was gender prejudiced. After her retirement the second judge is Elizabeth Loza, no better. Both of these judges accept unproven allegations as truth and ignore facts. My due process has been denied by both judges.